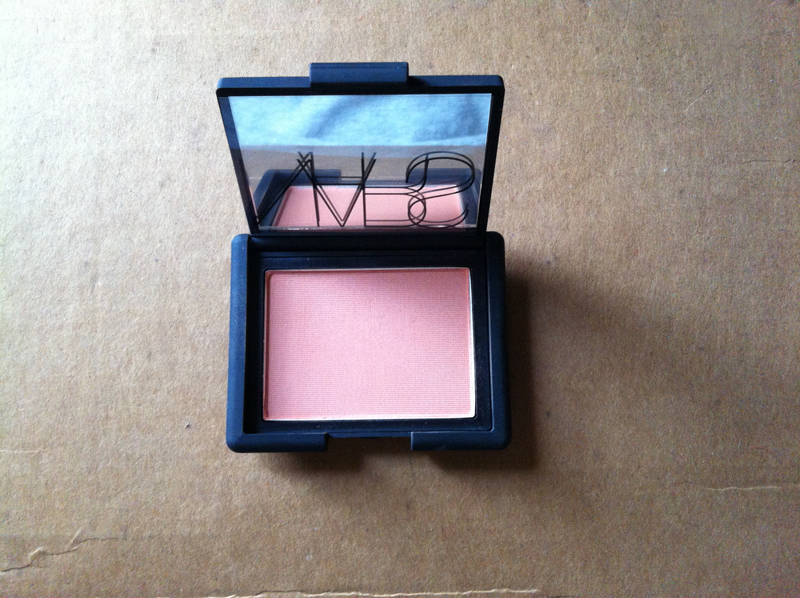 I accidentally dropped my (still 3/4 filled) blusher onto a wet floor and it broke to pieces and melted like sand on the seashore....a score of days ago. 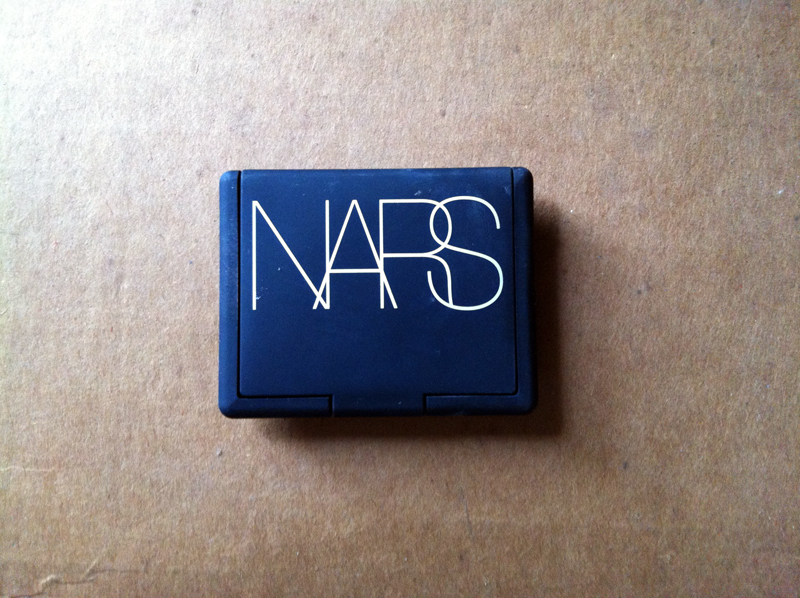 NARS came to mind and I was in bangkok searching for it. Retailing at 1150baht in departmental stores and 980baht at the departure's duty free. I couldn't wait- I bought at the departmental store and paid more because of the exchange rate. -_-. no regrets, i shall have no regrets. nonetheless. it's serving me well.